Need to drop something really heavy? 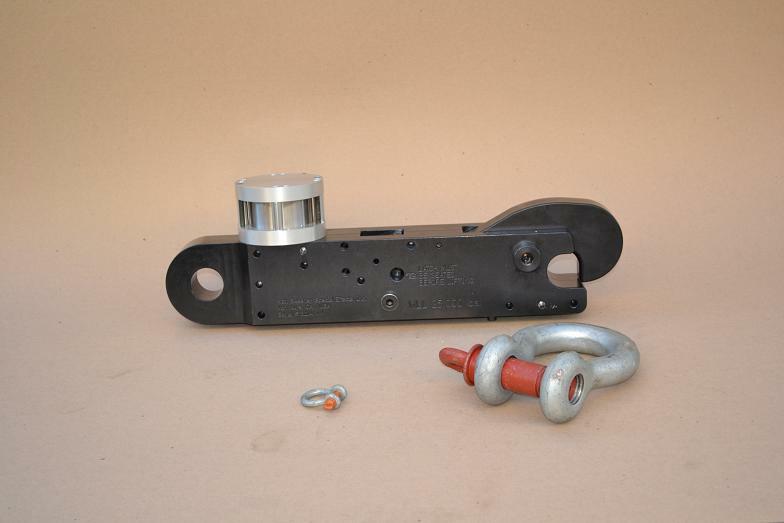 Our 25,000 pound (11340 kg) Working Load Limit Quick release will do the job. 56 pounds of machined 4130 Chrome Moly and 1020 Steel will get it done.Go to the Quick Release section for more information.